History: Believed to have immigrated from Ethiopia in the 10th century. Culture: The Borana are Cushitic people, related to the Gabbra, Sakuye, and Rendille. They are nomadic pastoralists, herding cattle, sheep, goats, and some camels. They women on the Ethiopian side elaborately braid their hair. Religion: Mostly Animism and Islam. Christianity is growing. 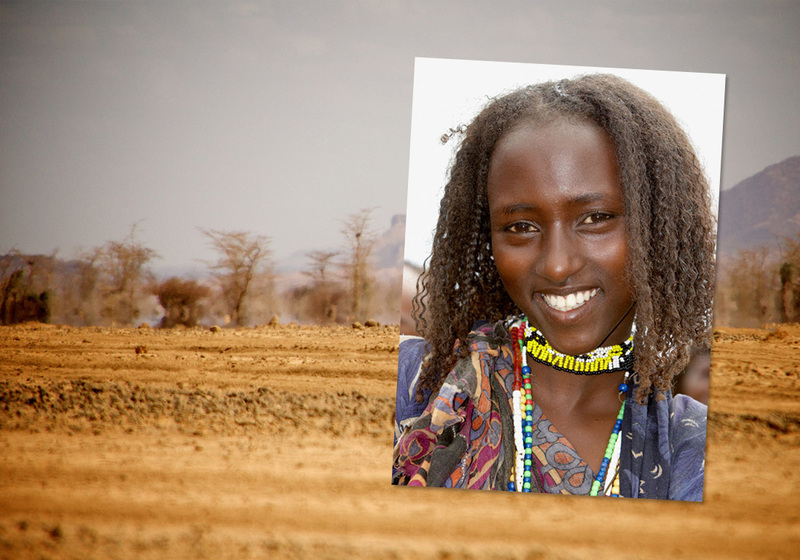 The Borana Christians of Northern Kenya are fulfilling the Great Commission. They are evangelizing their own people…making disciples…building up one another in the faith…giving sacrificially. Jesus is building his church among the Borana. 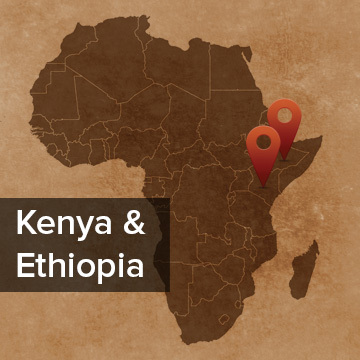 The Borana Christians of Northern Kenya are fulfilling the Great Commission. They are evangelizing their own people…making disciples…building up one another in the faith…giving sacrificially. Trained Borana Pastors are leading the churches and others are being trained to help in the ministry for the next generation. They are also helping with evangelism and Bible teaching among the Borana Christians of Ethiopia. The Lord IS building HIS church and the gates of hell shall not, cannot, will not over power it. A Borana man has a burden for unreached groups. He is studying the Bible in order to be equipped for ministry. Pray for the Holy Spirit to keep him tender in heart and that he will be greatly used to reach the lost for Christ. There are a number of Borana pastors and evangelists who have a passion to evangelize those villages where people do not yet have a local church. Please pray for the Spirit to use them mightily to bring people to Christ and foster Christ-centered churches.